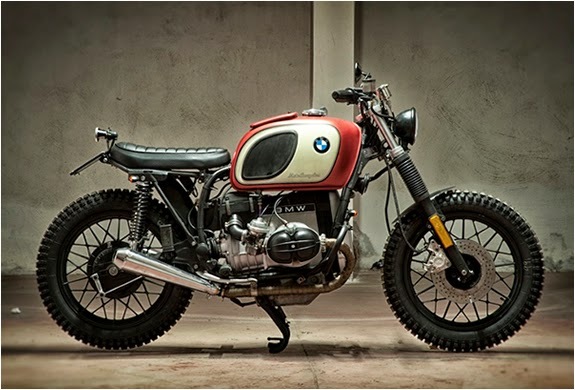 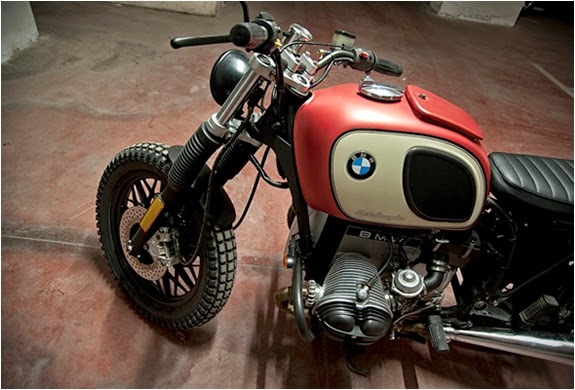 Our latest custom motorbike crush comes from an Italian builder of Bari named Motorecyclos. 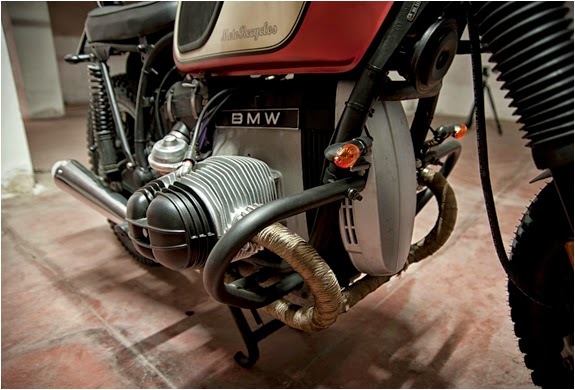 We have featured several beemers before, and this is definitely up there with our favorites. 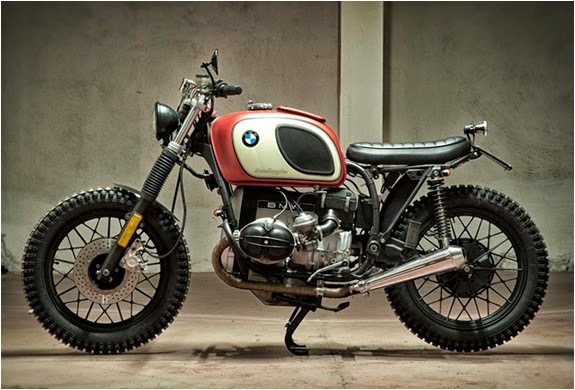 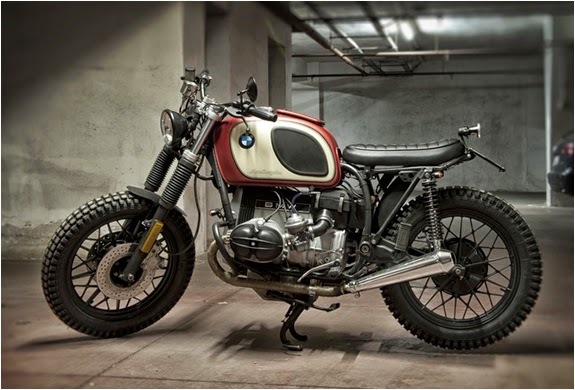 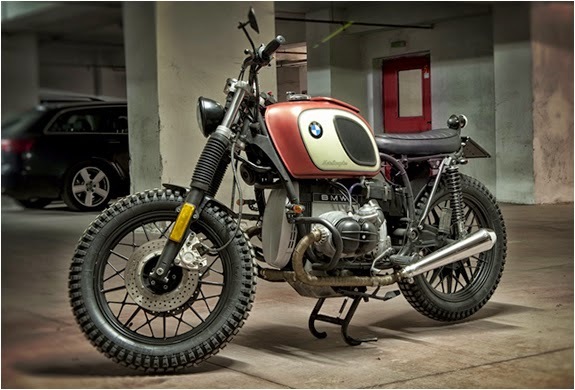 We don´t have much info on this awesome BMW R45 transformation, but we will definitely keep an eye out for more builds rolling out of this garage.